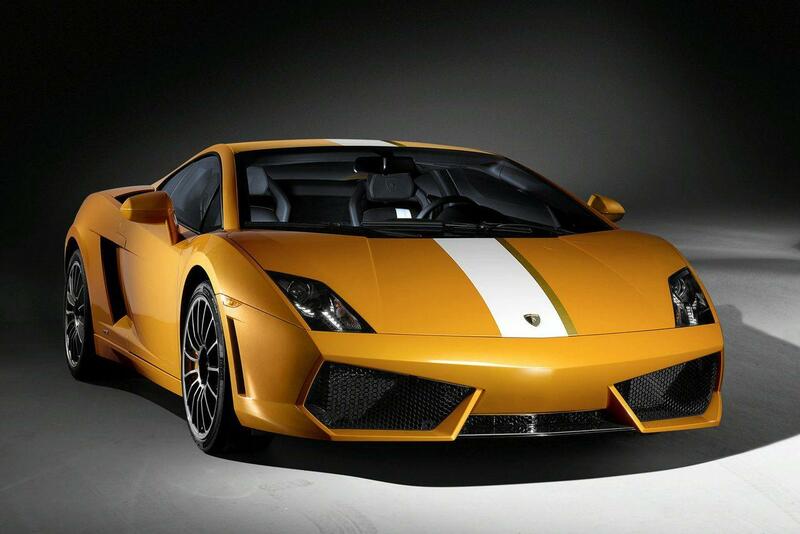 First official photos of Lamborghini Gallardo LP550-2 were dropped today on the Internet. Although the Italian manufacturer not revealed any detail, the new Gallardo LP550-2 will be back traction, as name suggests. Under the hood will be the engine of 5.2 liter V10 which has been modified to develop 550 horsepower, not 560 as in the case of LP560-4. 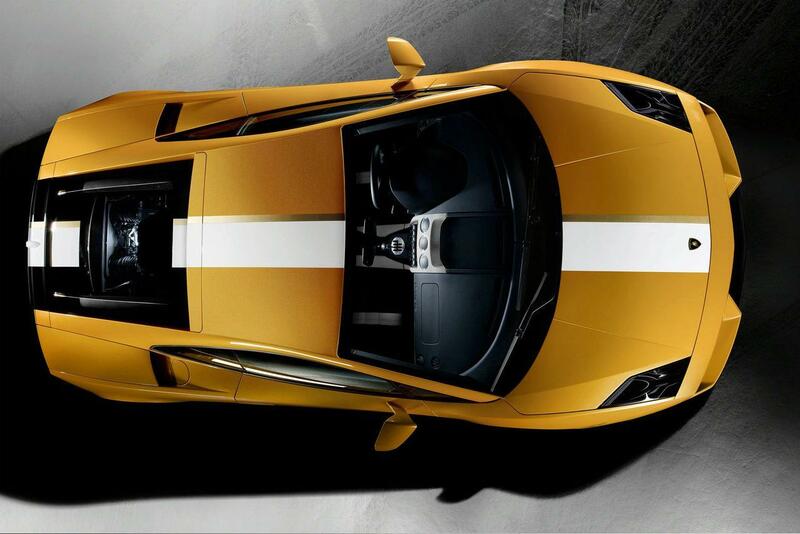 Also, we can expect that the new Lamborghini Gallardo LP550-2 is even easier, and cheaper.